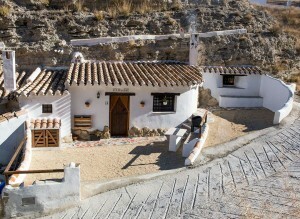 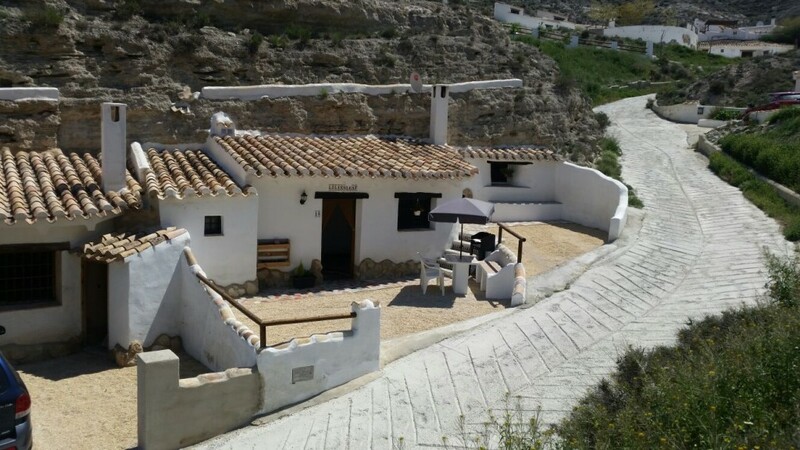 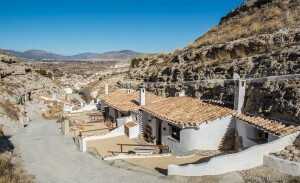 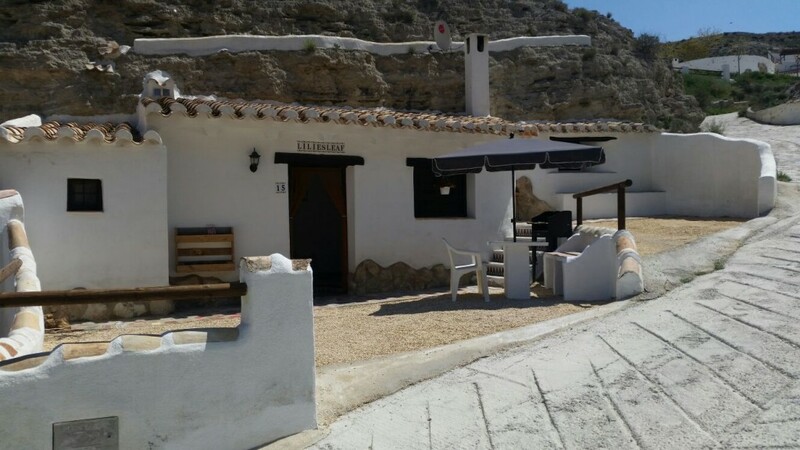 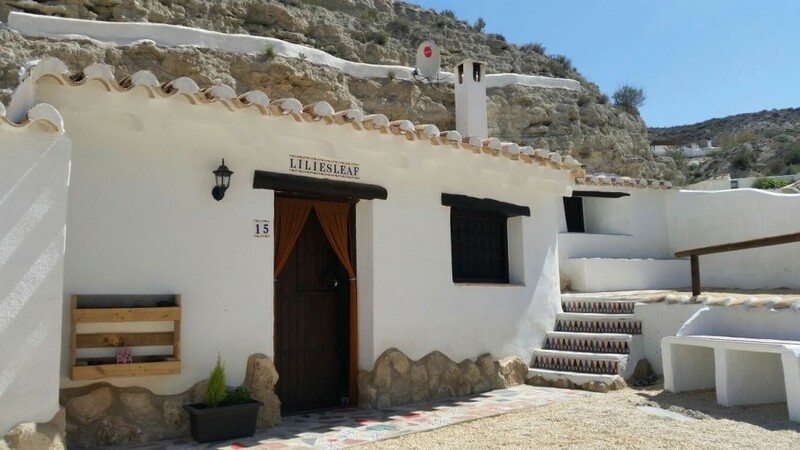 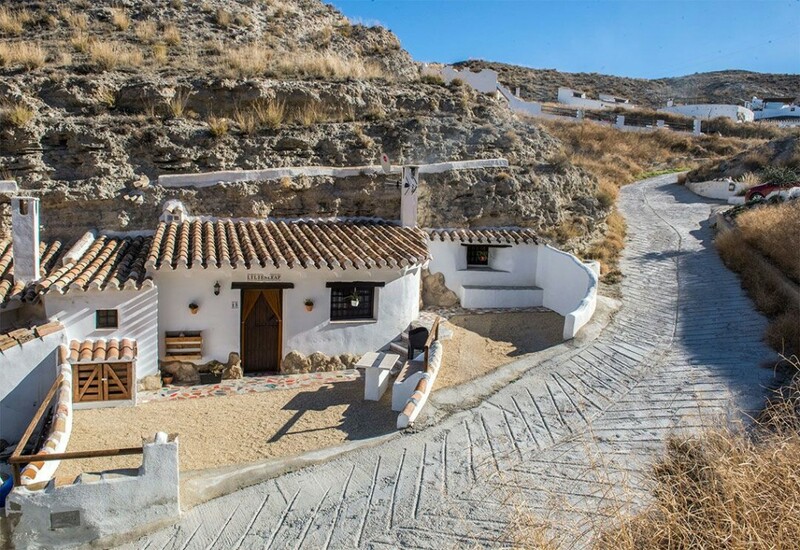 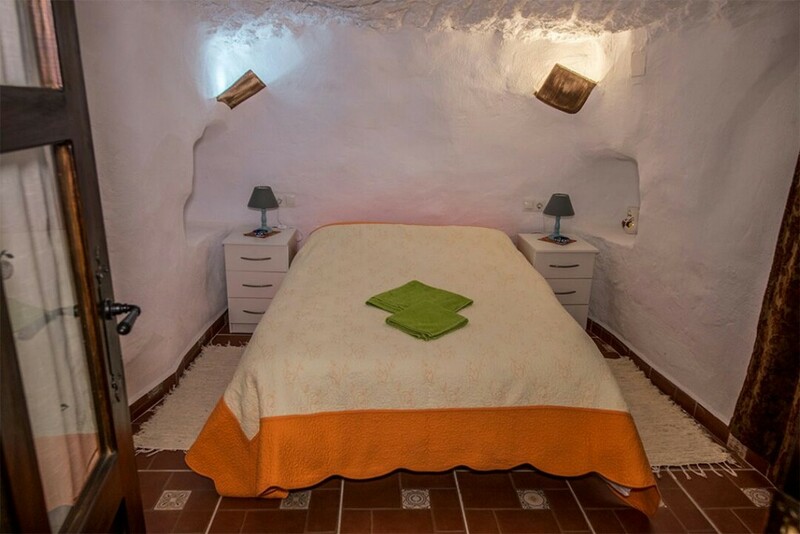 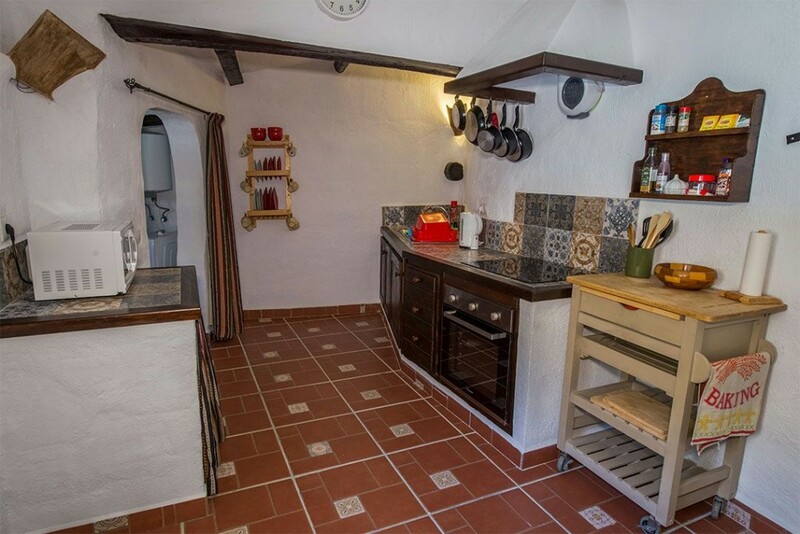 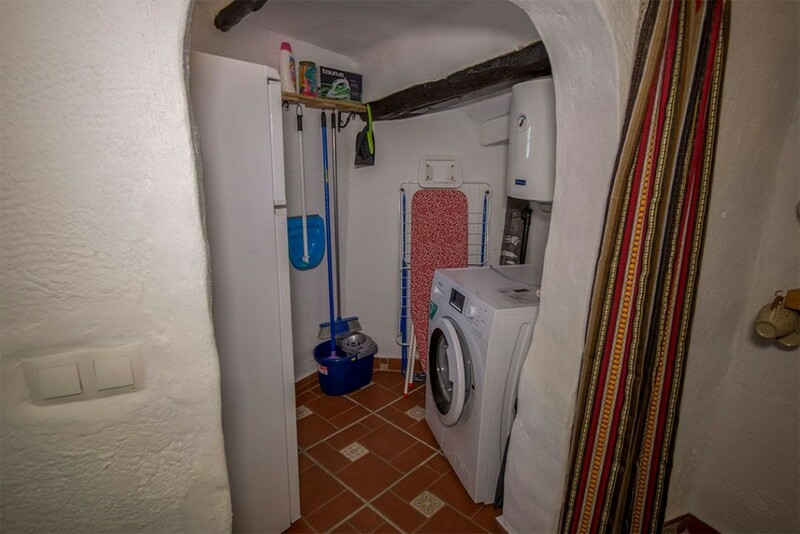 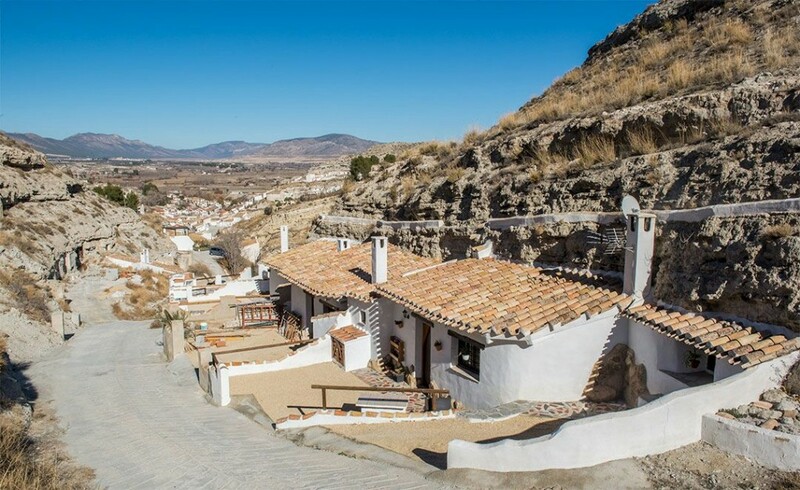 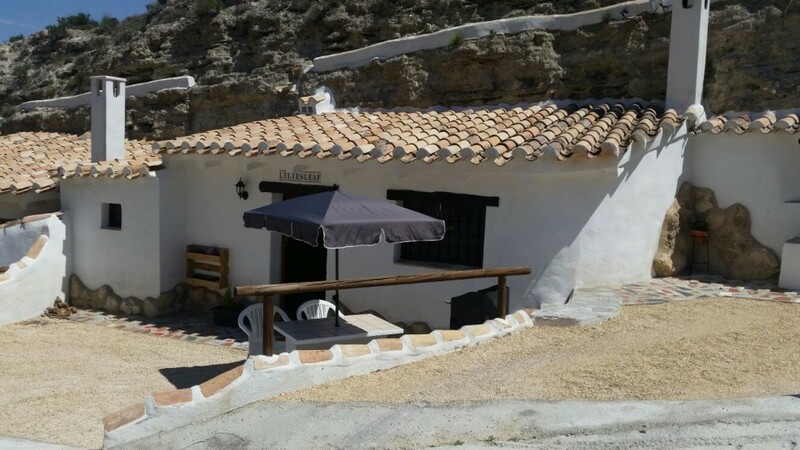 This beautifully finished cave house is situated just 10 minutes walk away from the centre of Galera. 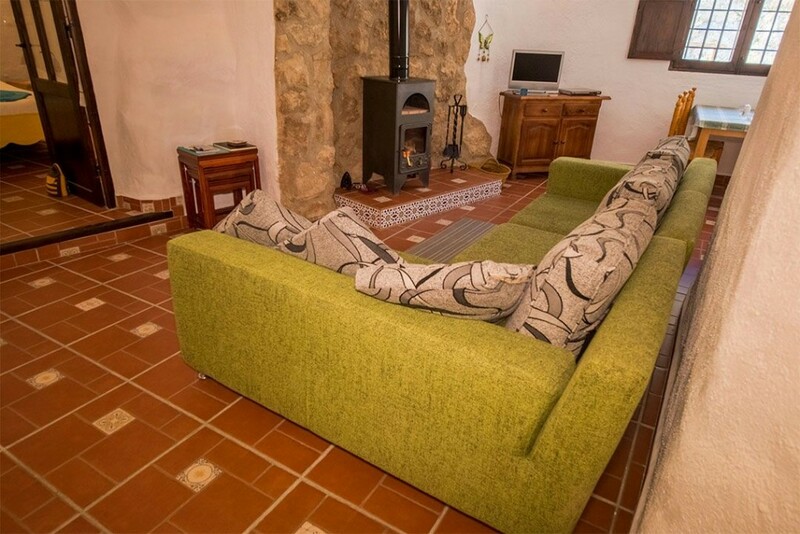 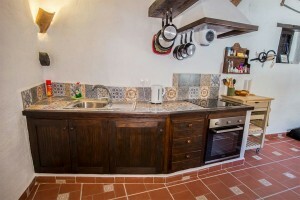 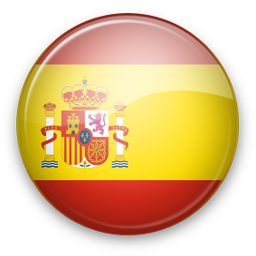 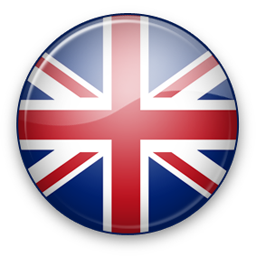 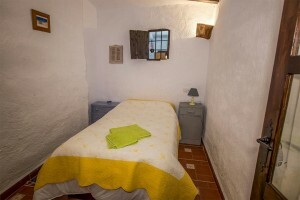 The property has 2 double bedrooms, 1 single bedroom, a lounge-diner with woodburner, kitchen and bathroom. It has all mains services connected and internet is possible. 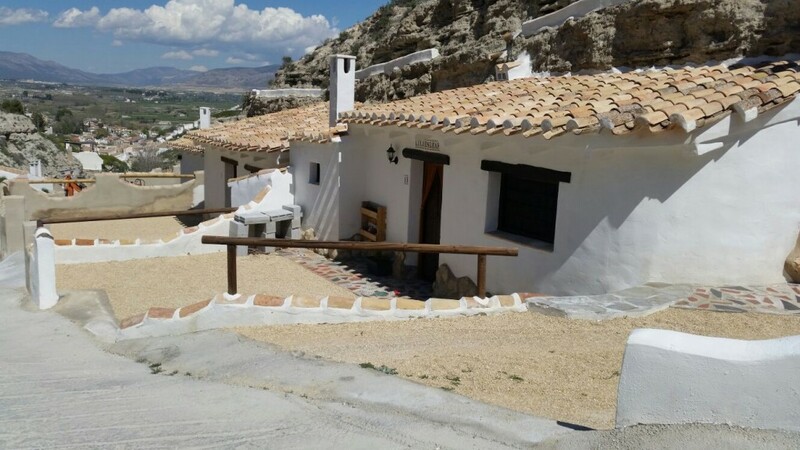 It has a decent patio area from which there are beautiful views over the local mountain scenery and a separate section of patio which is for parking one car. Access is good via a surfaced road. 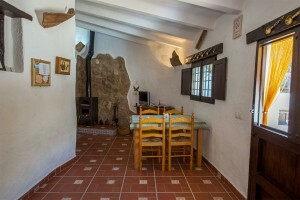 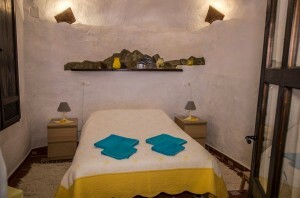 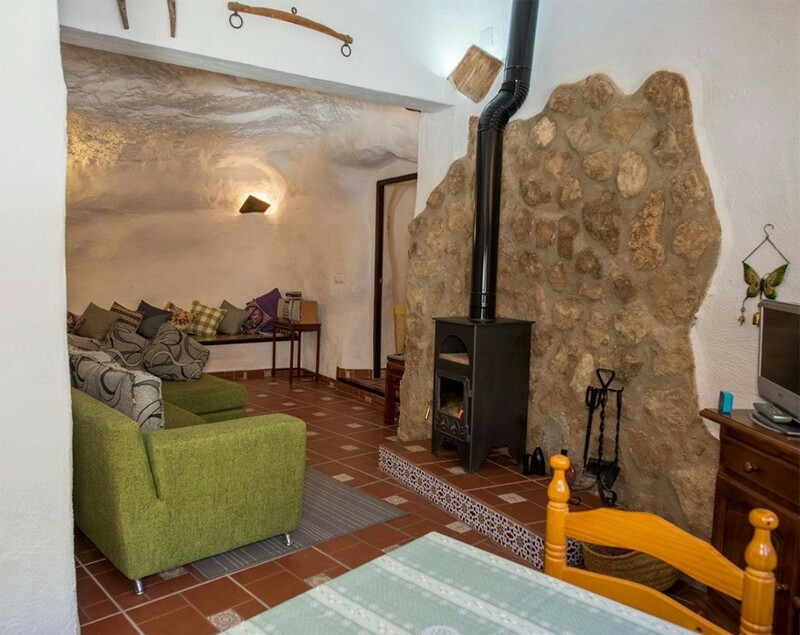 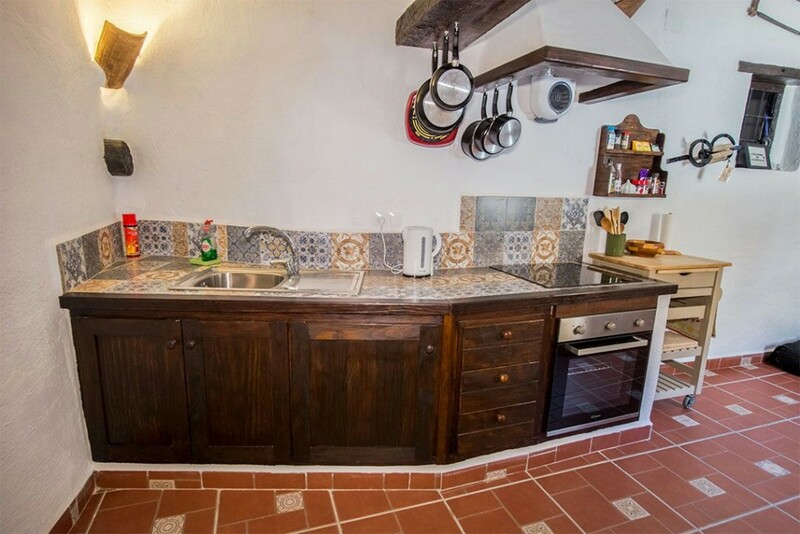 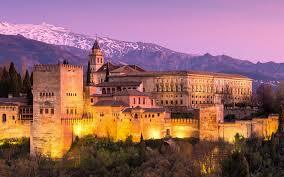 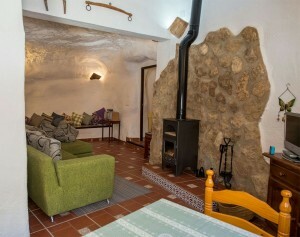 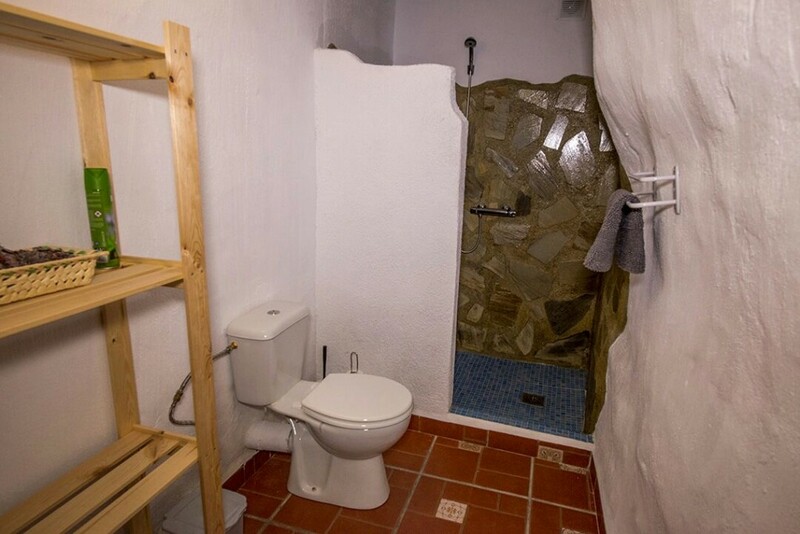 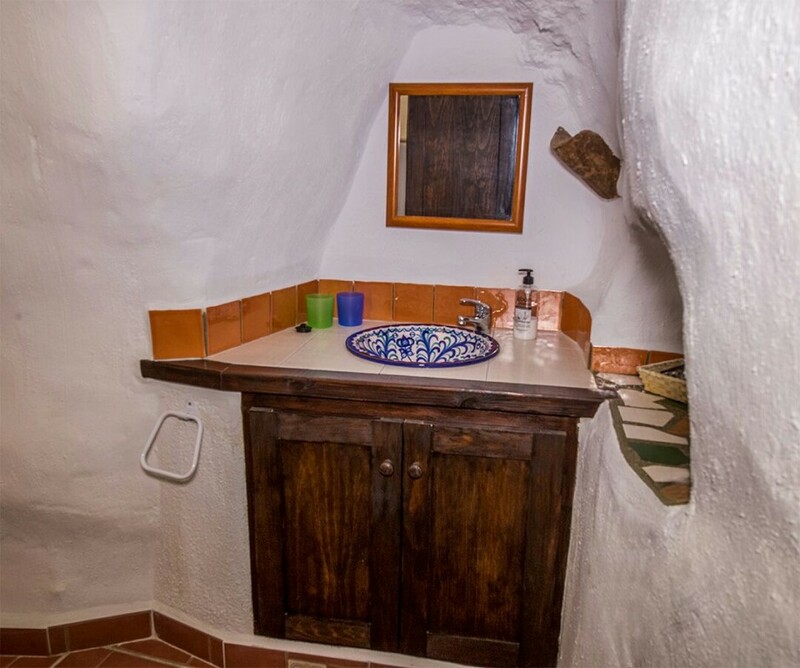 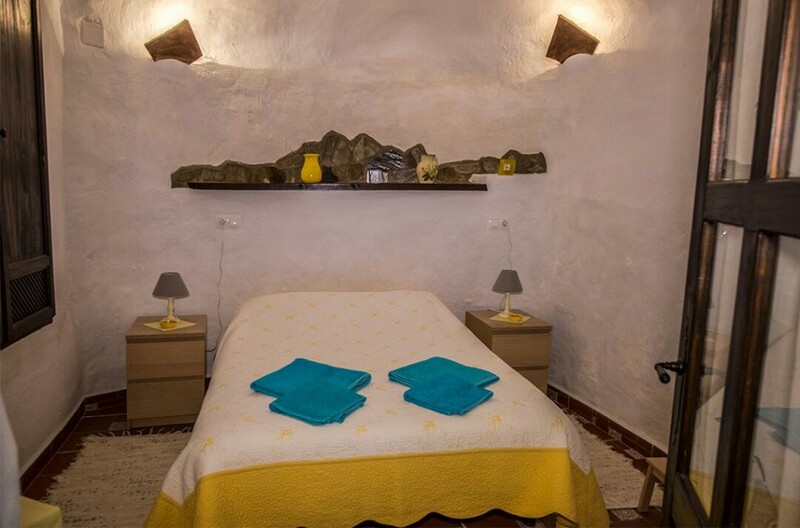 The cave is very pretty and has been renovated sympathetically with lots of rustic features. 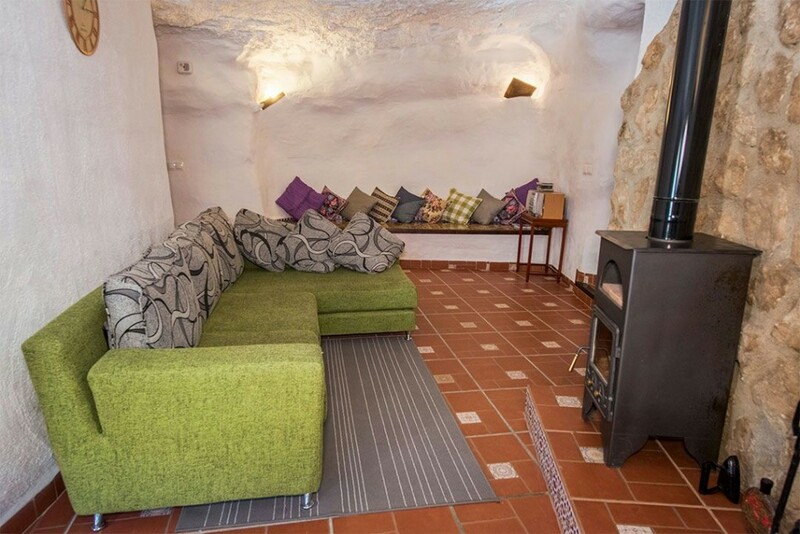 A beautiful cave at a great price!